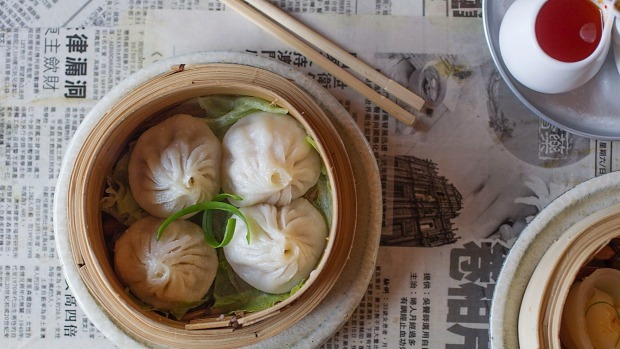 A traveller's staple: Xiao long bao from New Shanghai. 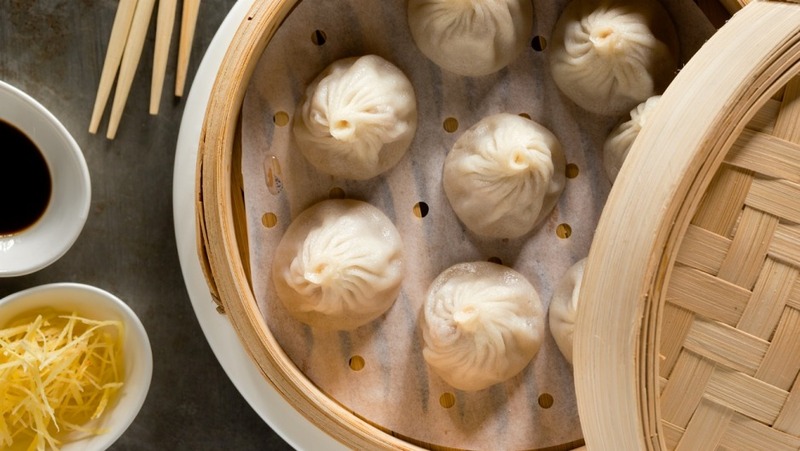 Time Out London wanted to introduce its readers to xiao long bao, or Chinese soup dumplings, delicate little purses of dough filled with broth. They did it by making the food lover's version of a snuff film: popping the dumplings with chopsticks and letting all the delicious broth run out. This is not a "There's no wrong way to eat a Reese's" situation. 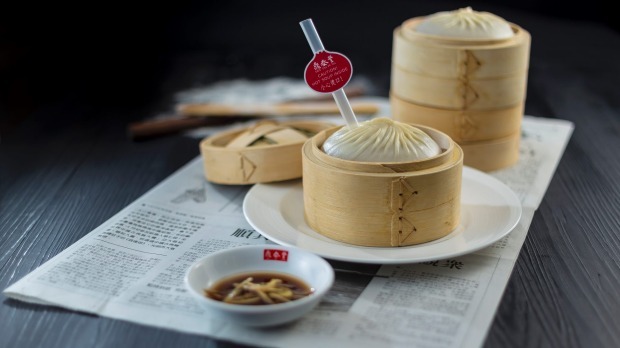 There is absolutely a wrong way to eat xiao long bao, and this is it. What makes the dish so special is that its filling is made of gelatinised meat stock, which liquefies when the dumpling is steamed. That rich broth is meant to be sipped directly from the dumpling - not splooshed out and wasted, as the video demonstrates. Worse yet, the caption on the video compares it to viral internet videos of pimple popping. "This video is giving me anxiety because you are definitely NOT supposed to squeeze the soup out of them or 'explode' them as you crudely put it. My traditional food is not here just for your next cool trend." "Did you just equate Chinese food to popping zits? Time Out you should know better. How hard is it to find an ethnic Chinese person and just ask them how this should be eaten?" "RIP all these dead XLB, you have died for nothing." When food editors, who are often white, introduce their readership to "new" foods - it's called "Columbusing" - they don't always get it right. A similar outcry took place last year when Bon Appetit made a video of a white chef explaining how to eat pho, telling people that it's incorrect to put hoisin or Sriracha in the soup. Asian readers inundated the magazine with criticism, both for the falsities (it's OK to use those sauces, many Vietnamese readers pointed out) and for the poor optics of it all. Bon Appetit later removed the video. Time Out later apologised for its video, too, and posted a call-out for readers to help it with its cultural understanding. "We've been politely informed that bursting these lovely little parcels of culinary joy before they reach your lips really isn't the done thing at all. So, first off, apologies to anybody who was peeved by our post," the editors wrote. "Secondly, we'd like to invite the knowledgeable food-lovers of China and Asia to tell us what traditional delicacies we Londoners should try - and how to eat them properly." 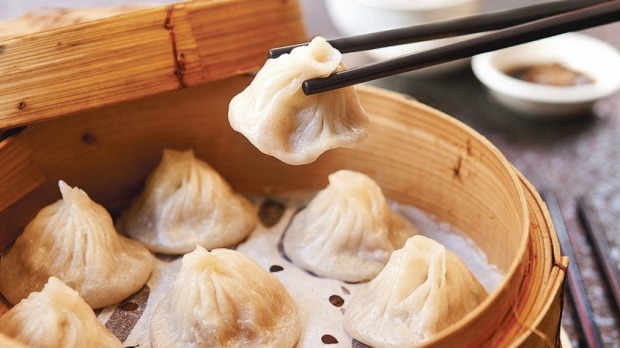 When you eat xiao long bao, you want the broth to spill out into your mouth, not the bowl. For the record, here's the best method, according to Washington Post writer Winyan Soo Hoo, who interviewed Wei Sun, co-owner of Shanghai Taste in Rockville, Maryland, for a 2015 story about xiao long bao. "The delicate nature of dumpling skin requires gentle chopstick maneuvering for a quick transfer from steamer basket to Chinese soup spoon. An initial bite into the skin to slurp the broth will help avoid scalding splashes or spills. "'We will give you a big soup spoon before you eat,' Sun said. 'Take a small bite and let the juice flow.'" And please, don't compare it to anything dermatologic.